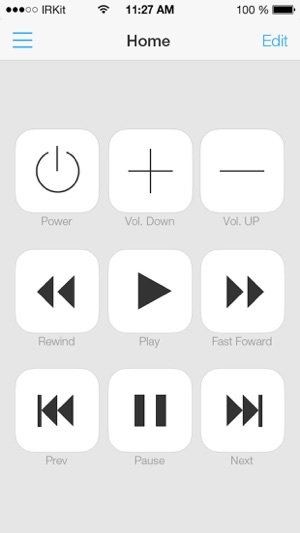 IRKit SimpleRemote is a beautifully designed remote app. This app controls IRKit device, which sends and receives Infrared signals to control your home electronics! 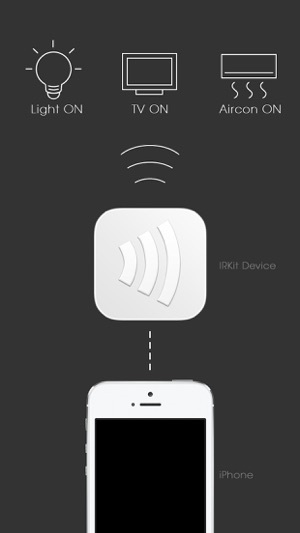 With IRKit device and SimpleRemote app, you can control TVs, Air conditioners, lights anything you can control using IR. Oh, also include old MacbookPro with AppleRemote. First, you're going to tell your WiFi network's information to IRKit and setup! Next, point your plain old remote at IRKit's IR receiver, and press it's button. IRKit will send it over to SimpleRemote app, and remembers it. 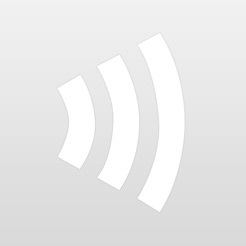 You can now easily send IR signals from SimpleRemote app! 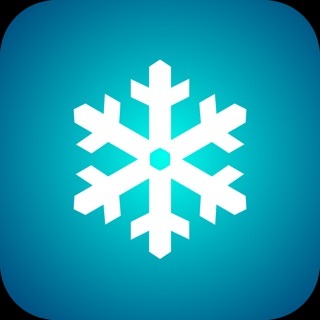 This app is simple but it works like it is supposed to. I have tried other cheaper solutions but they were unreliable. A big plus of this device is that it is open source and has well documented API that allows you to control in many creative ways or even create your own apps. Other more expensive solutions exist with better remote control apps but then you are stuck within the limits their apps.